CoreSite is a publicly-traded real estate investment trust and colocation provider headquartered in Denver, CO. With strategic locations in eight markets around the United States, CoreSite designed their seventeen data centers (with two currently under construction) to meet the high-power density needs often required by network and cloud service providers. One of the value-adds CoreSite delivers to enterprise users of their data centers is a robust suite of interconnection solutions. CoreSite's interconnections attract enterprises wanting to deploy the scalable, high-performance IT infrastructure companies need to stay agile. Recognizing the cloud's increasingly important role in enterprise IT strategy, CoreSite developed the Open Cloud Exchange. Launched in 2013, CoreSite Open Cloud Exchange enables private virtual connections to a growing list of cloud and IT service providers. The benefit of CoreSite Open Cloud Exchange to companies is the ability to virtually unite and manage disparate networks and online assets through an on-demand portal. 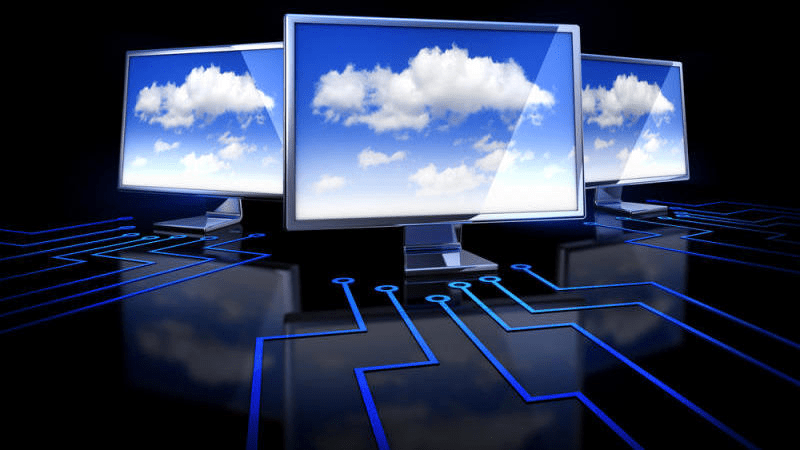 CoreSite Open Cloud Exchange offers virtual private network connections to cloud providers including Amazon Web Services (AWS) and Microsoft Azure, the world's two biggest cloud providers. For even faster performance to these specific clouds, CoreSite offers dedicated connections via AWS Direct Connect and Microsoft Azure ExpressRoute in select markets. CoreSite's data centers in the Los Angeles, Northern California, New York City, Northern Virginia, and Boston markets all offer AWS Direct Connect. While only the company's data centers in the L.A. market can offer native Microsoft Azure ExpressRoute connections for now, CoreSite will expand to their other markets based on overall demand. Enabling companies to choose how and where they connect to the cloud is a priority for CoreSite. "We work to provide flexibility across our Open Cloud Exchange and with the various other providers from an enterprise perspective," said Steven Smith, CoreSite VP of Sales on a recent analyst call. "But we're also seeing greater interest from the other side—from the cloud providers wanting to connect back into those enterprises." CoreSite's unique platform of connected data centers accommodates both the companies wanting to connect to the cloud and the cloud providers themselves. Nevertheless, CoreSite is confident they have the capacity to keep growing in the data center markets they currently cover. "We feel like we're in the best places in the U.S.," said Derek McCandless, CoreSite Senior VP of Legal. "With the vast majority of them having most data center demand in the country, we're addressing [those markets' needs] through our portfolio."